My name is Kelly Terrien, M.B.A. My skills and areas of expertise include strategic management and leadership, marketing and acquisitions as well as customer relationships and corporate governance. 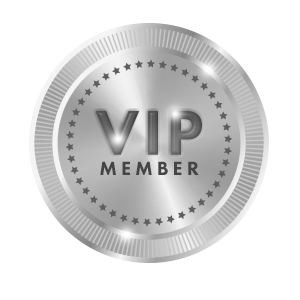 My professional title is President & CEO at Summit Technical Solutions, LLC (STS) which is a certified small, SDB, veteran, and woman-owned technology and services provider headquartered in Colorado Springs, CO. 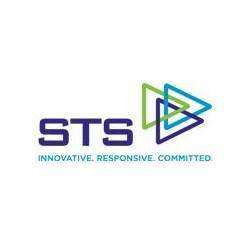 Since our inception in 2001, STS has provided Systems Engineering & Design, Test & Evaluation, Records Management, Information Technology, Operations & Maintenance, Logistics Support, Professional & Administrative Services, Mentor/Training services. STS provides these services to a wide array of customers in the Federal sectors to include U.S. Air Force, U.S. Army, U.S. Department of State, FAA, U.S. Navy, and NASA. In addition to our headquarters office, we have branch locations in Alabama and a European Operations office in Ramstein, Germany.